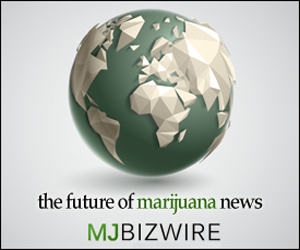 SCOTTSDALE, AZ /ACCESSWIRE / July 16, 2015 / Northsight Capital, Inc. (NCAP), announced that Bill Lupo, one of the most seasoned executives in the cannabis space has accepted the position of CEO and will take over company operations immediately. Lupo will also go on the Board of Directors. Lupo was previously the COO of Weedmaps.com, the leading company in the Cannabis space, and COO of Ghost Group, a venture firm concentrating on the marijuana business. Lupo, an is accomplished Digital and Media veteran with a 15-year track record of leadership, management, growth experience in Fortune 100 and early stage companies, across Adtech, Search, E-Commerce, Content, Saas, and Mobile models. His B2C and B2B background includes both work in the restructuring field, and growth companies. The former includes a senior capacity role with Deluxe Corporation’s Digital division and growth roles with VC backed companies ($1M-$100M+ by revenue in size), the majority of which having positive outcomes for investors and stakeholders. Notable senior operating roles include contributions at Deluxe Corporation as the VP of Small Business & Digital, growing an Internet Search based product line into a $100M+ business, with over 600K+ customers. Early on Lupo was Regional Sales manager for Yodle, and AltaVista, which was acquired by Yahoo. 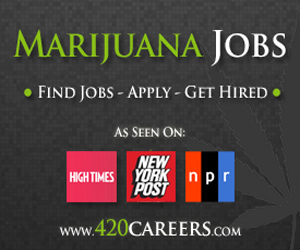 Northsight Capital, Inc. (NCAP) is comprised of a portfolio of online marijuana-related websites that are being developed and operated by the company. 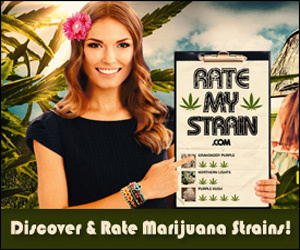 These sites will incorporate many aspects of the marijuana industry. The company intends to provide its audience with a means to stay informed on the industry’s most cutting edge marijuana-related innovations and legislation. 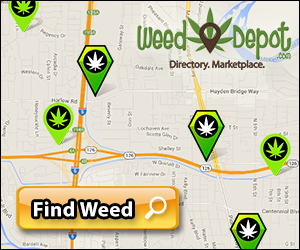 The company’s most dynamic concept, WeedDepot.com, provides consumers with a geo-targeted map directory of medical and recreational dispensaries, head shops, doctors, attorneys and more within the marijuana industry. The Weed Depot app can be downloaded for free at the iTunes Store and Google Play. 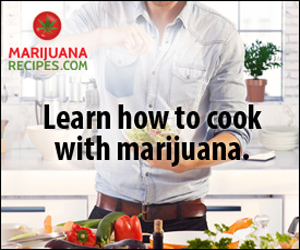 Weed Depot has an entire platform of content suited for every aspect of advertising and marketing to consumers from all businesses in the cannabis industry.